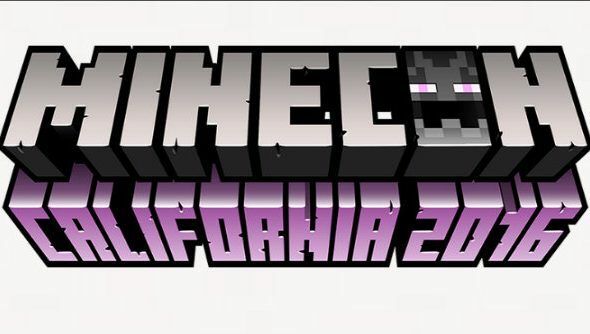 If you’ve been wondering how you can get tickets for this year’s Minecon, which takes place on September 24-25 at the Anaheim Convention Center in Southern California, US, today is your lucky day. Wondering what to do until September? Our list of the best Minecraft seeds should keep you going. Tickets for Minecon 2016 are going on sale on May 6 and May 7, sold in two batches to make sure different time zones get a fair chance. The first batch will go up at 6pm PDT on May 6, while the second batch can be grabbed at 12pm PDT on May 7. There will be 6,000 tickets available for both, right up until this year’s 12,000 attendee limit is reached. It’s going to be a big one. Tickets will be $160 each, with three-year-olds and under allowed in for free. Each order will be limited to six tickets and names must be put down for those attending, with only the named ticket holders granted entry at the doors. This is to stop people buying a bunch of tickets and hiking the price up to resell. If you find you can’t attend, however, you can request a refund up until 15 days before the event. Tickets can be bought from Minecraft.net, which currently displays a countdown timer to the first batch. Full details and terms on tickets can be found over at the official MineCon announcement.